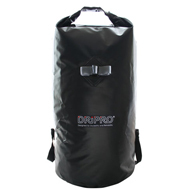 DRiPRO Waterproof Dry Bag is durable and reliable at all times. 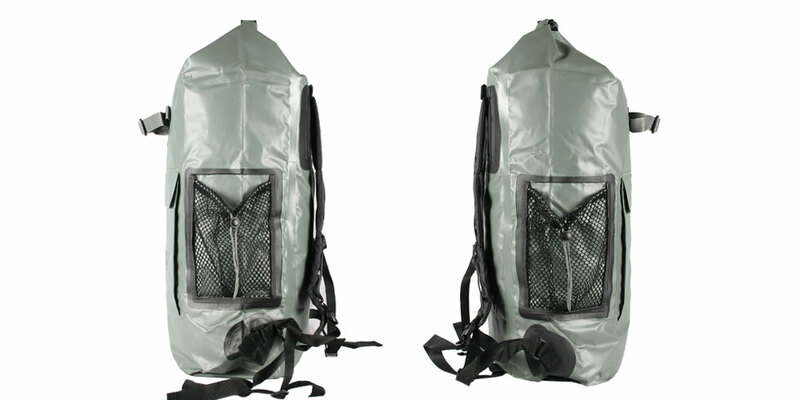 It is perfectly designed for kit-carrying accessories, water sports and activities, kayaking, skiing, camping, hiking or beach based missions. 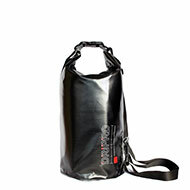 It is suitable to keep contents dry and performs a high effective waterproof function. It also floats when dropped in water and keeps water, sand and dirt away from your prized possessions! 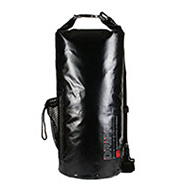 Made of Nylon-Coated PVC Tarpaulin, our Waterproof Dry Bag is suitable for rough situations and is easy to wipe clean. 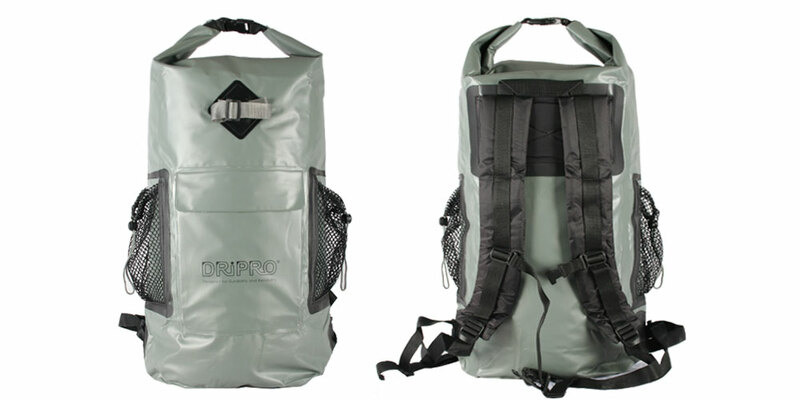 It’s adjustable and removable strap offers toting options. 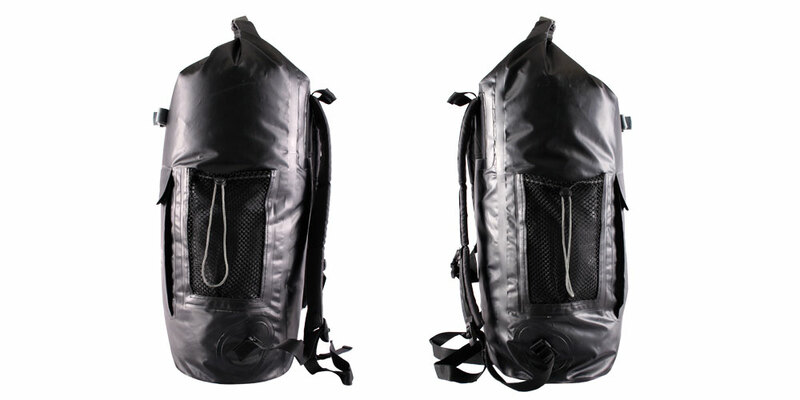 Highly recommend for beach, vacation or even globetrotting as it is safe to keep your belongings handy at all times. ・Floats safely if dropped in water. 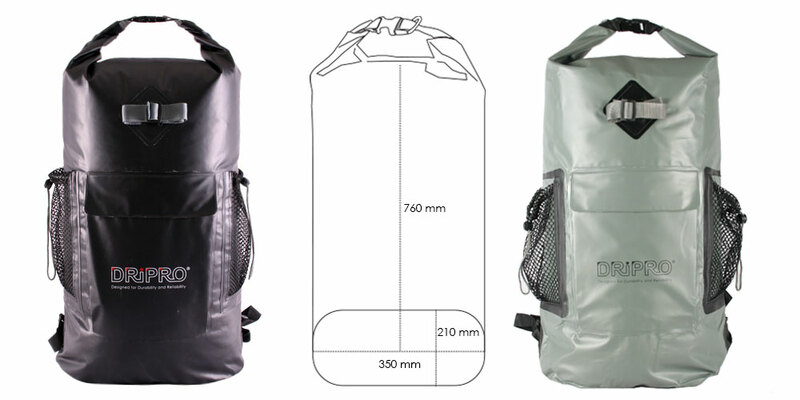 ・Suitable for camping, fishing, hiking, kayaking, boat trip, water sports etc. ・Protects contents from water, dust, sand, dirt and snow. ・Heavy duty and durable materials for rough usage and easy to wipe clean. ・Abrasion Resistant Nylon-coated PVC Tarpaulin with heat welded seams. 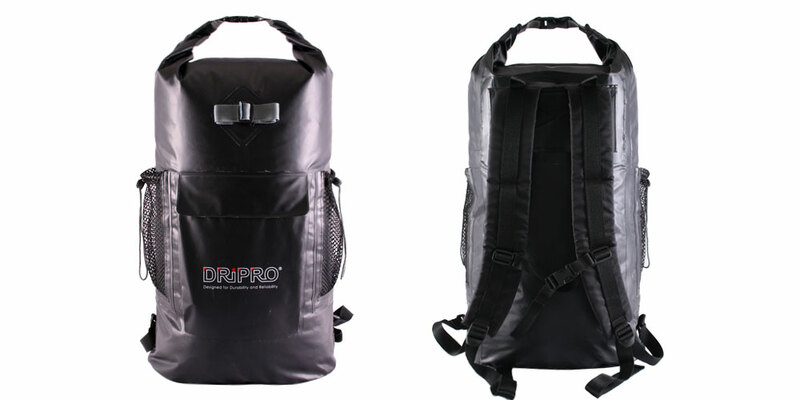 ・Roll top access and compression straps help prevent water from entering. 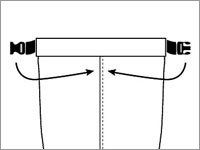 ・Floats with content inside if properly sealed for a reasonable amount of time & weight. 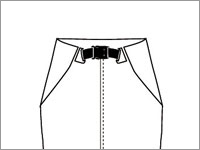 ・Recommended minimum of 3 rolls from the top access for the best closure. 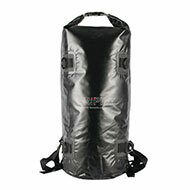 ・Product is not guaranteed to provide 100% water protection for your personal belongings. ・Avoid contact with sharp objects or subjecting the bag to high abrasion, as this could compromise the waterproof fabric. and reduces floating and water protection. protection from temporary contact with water. 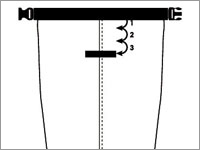 ・The illustrated product and specifications may differ slightly from actual product supplied. Seal Velcro strip inside the closure and fold closure down 3 times. 2. Attach both Velcro to fix the position in place. 3. 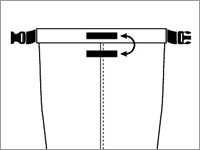 Hold both buckles at the end of closure and bring them together. 4. Attach the buckles to seal the bag. Fasten buckle also can use as a handle.